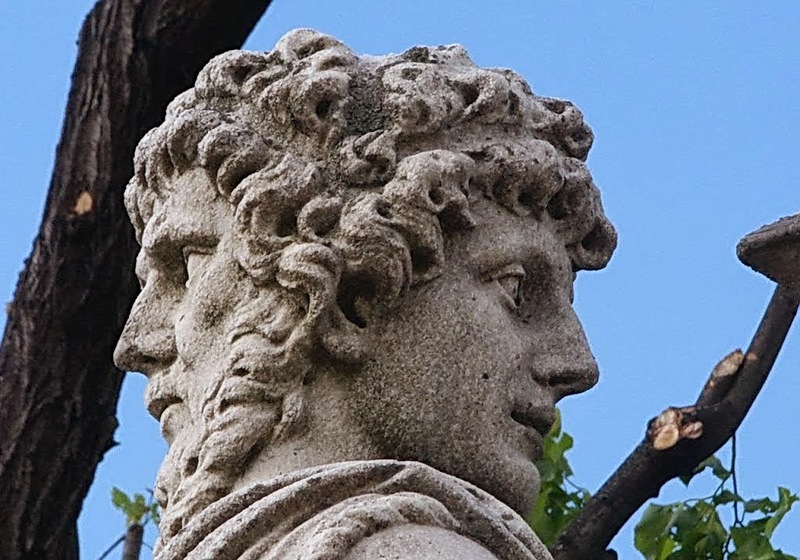 Janus (Ianus in Latin) was the two-faced Roman god of endings and beginnings - transitions and doorways. As such, it's appropriate that the month of January is named after him. The tradition of making resolutions for New Year's Day goes back to the ancient Romans who celebrated the New Year with a renewal of oaths to remain faithful to the Republic or the Emperor. People would greet each other with good wishes and gifts of sweet fruits and honey. Best wishes from me to all of you for the upcoming year. I had a tough 2013 and sincerely hope 2014 will be better for me and for all of you as we transition through the doorway into new opportunities and blessings in our lives. Happy New Year! Thank you for the information and also for the good thoughts! Have a year full of blessings!